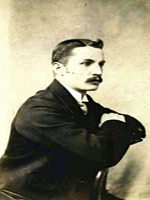 Michael Henry Dowling, was born in Co Waterford Ireland in 1870. His Father Samuel worked for the Inland Revenue, which meant a lot of Moving from County to County. And so in 1905 he found himself living in Co Cork. Where we know he met, and Married the True Love of his life Catherine Kate O'Sullivan. 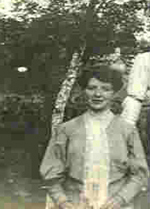 Kate O'Sullivan was born in Pouladuff Cork in 1883, she was the first Daughter of John O'Sullivan and Hanora Dennehy. The O'Sullivan family was a very large family, their were 11 children inm total.